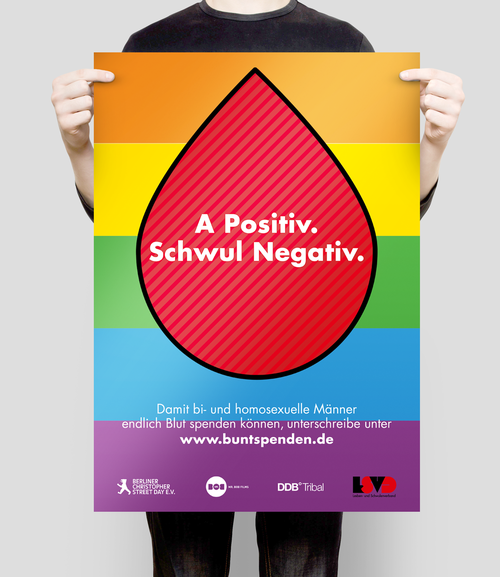 Did you know that bi- and homosexual men aren’t allowed to donate blood in Germany? No? Neither did we. That’s why we started "Bunt Spenden", a petition to kick off a public discussion to change the law. Partnering up with LSVD and the Christopher Street Day Parade, we collected over 25.000 signatures in less than a week.